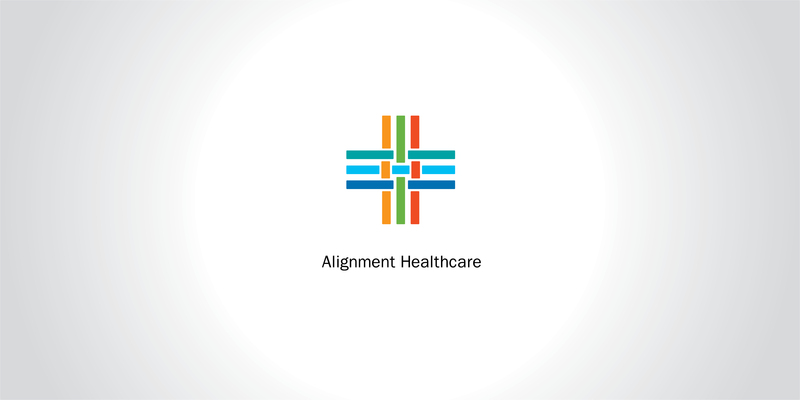 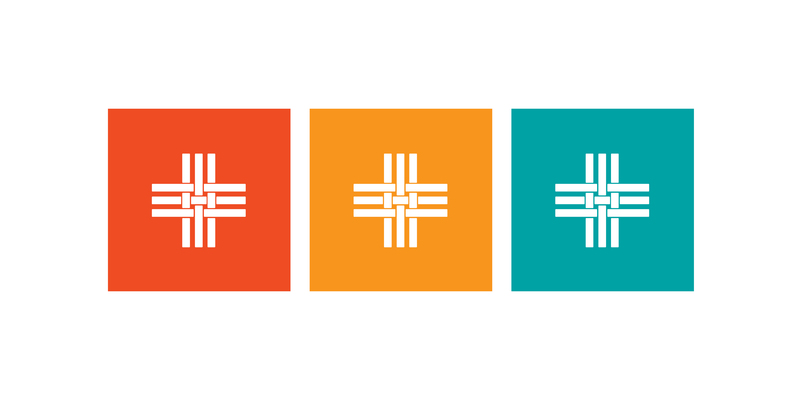 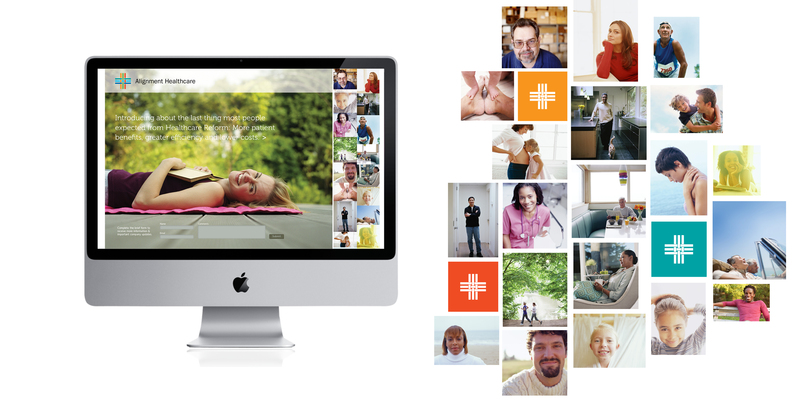 Alignment Healthcare partners with healthcare providers to improve the quality and lower the cost of health care for all. 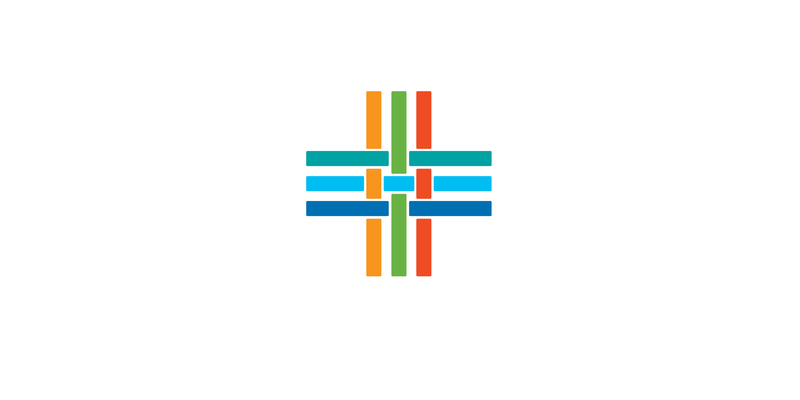 By building bridges between hospitals, physicians and payers, patients can become healthier — and hospitals, doctors and payers more profitable. 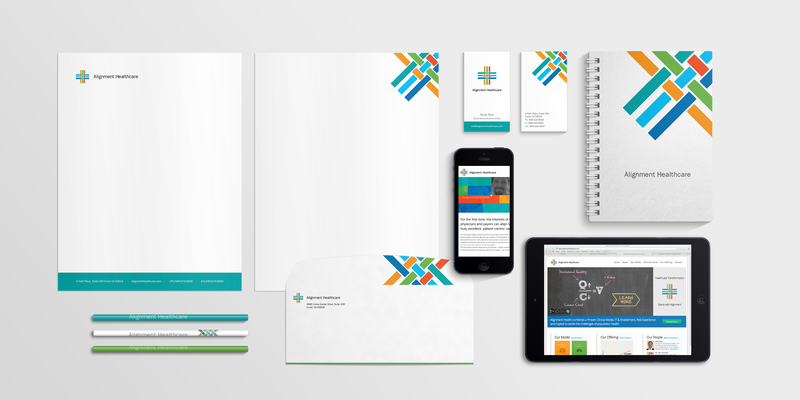 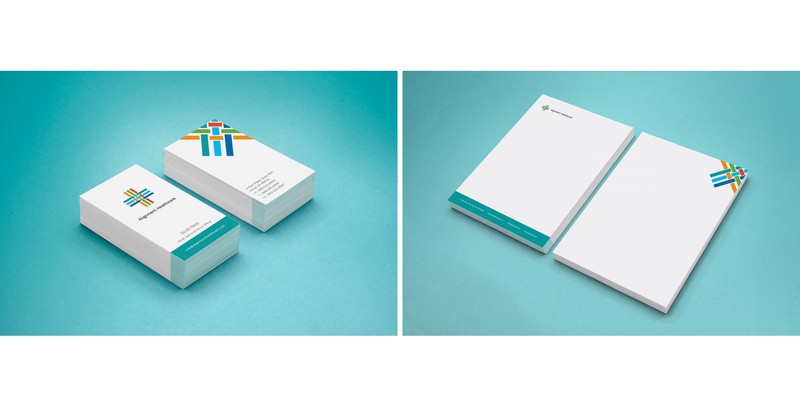 To help Alignment establish themselves as a brand, HEILBrice created a corporate identity system with logo, stationary and collateral.